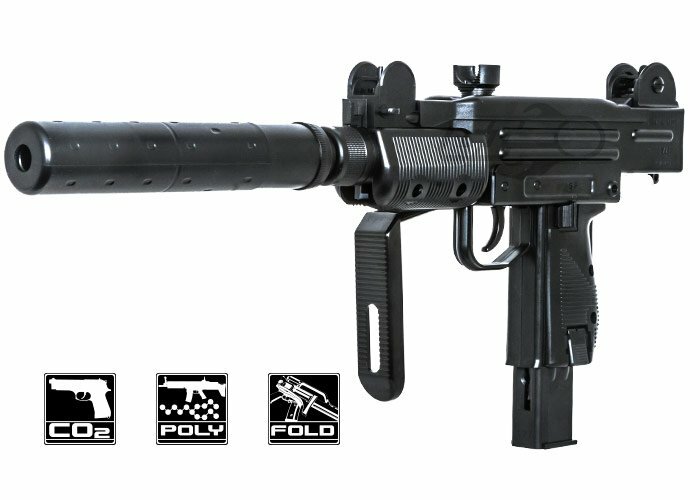 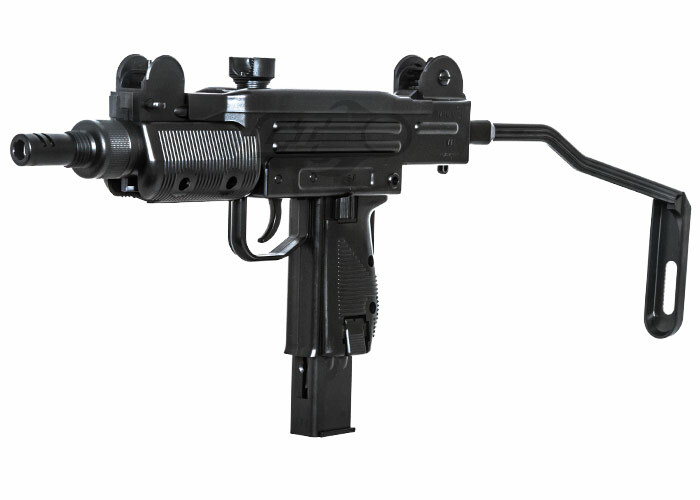 The Umarex Mini Uzi .177/4.5mm CO2 Blowback Air Gun is a well-built model with blowback action that you have to feel to believe. 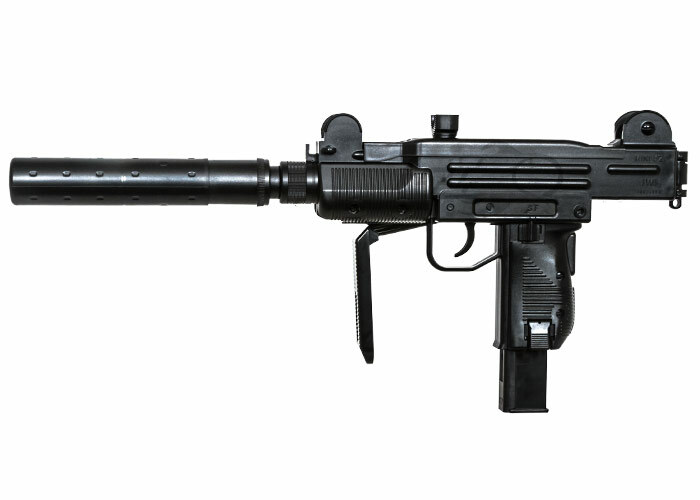 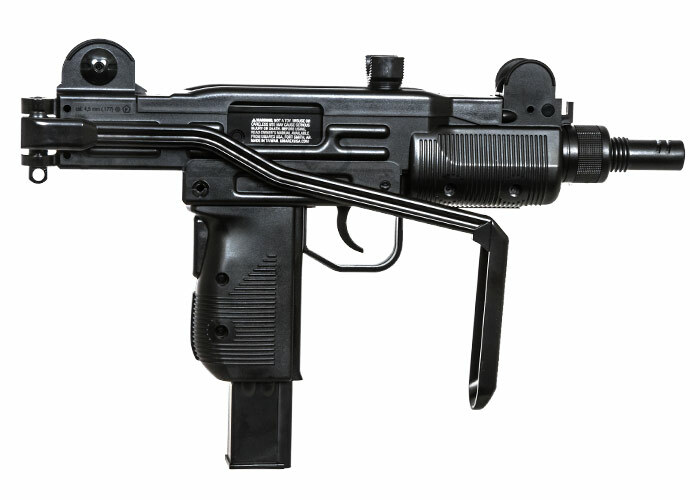 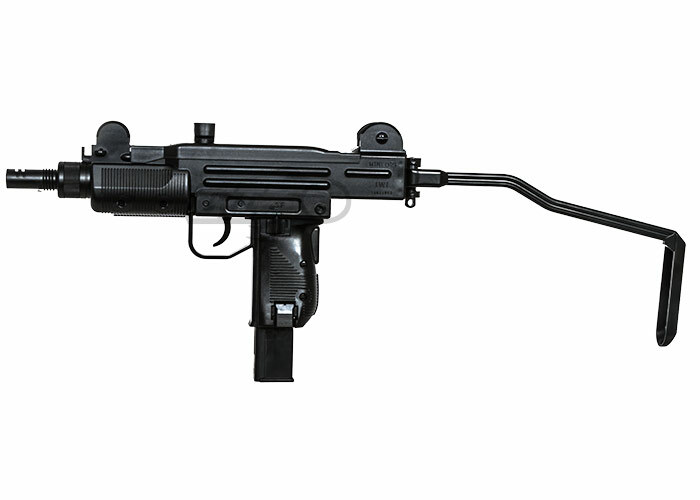 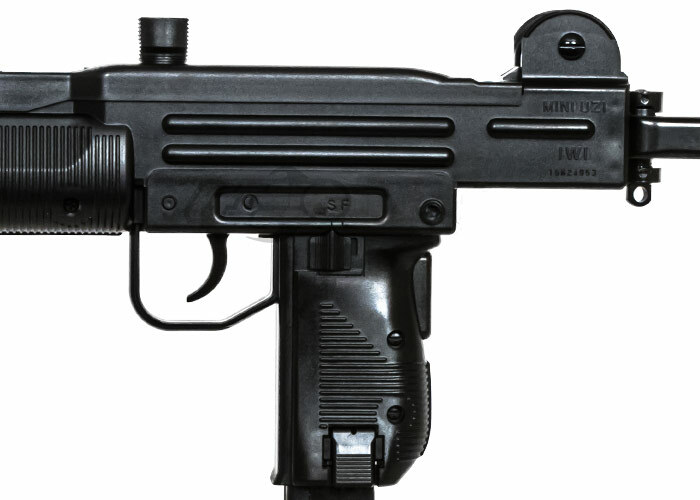 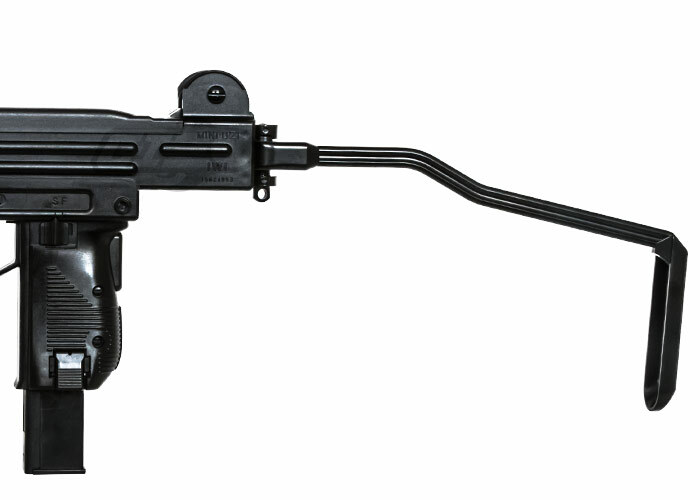 This UZI is a 28-round "replica" that has a folding stock and functional grip safety. 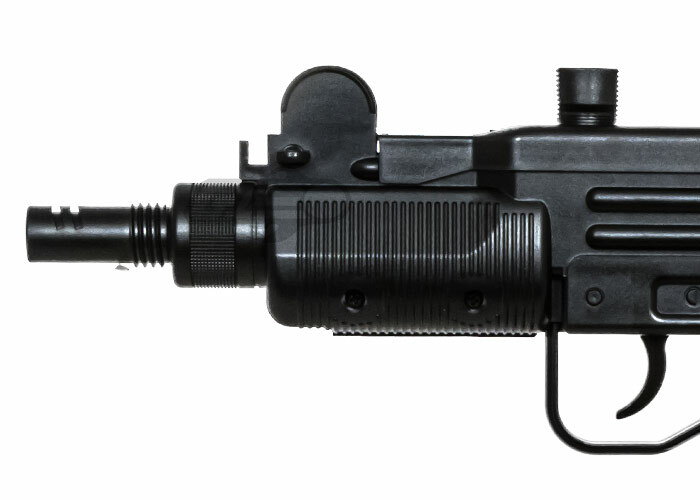 Propel round-after-round down range with each pull of the trigger.